Are You In Bloom With Eileen Goudge? 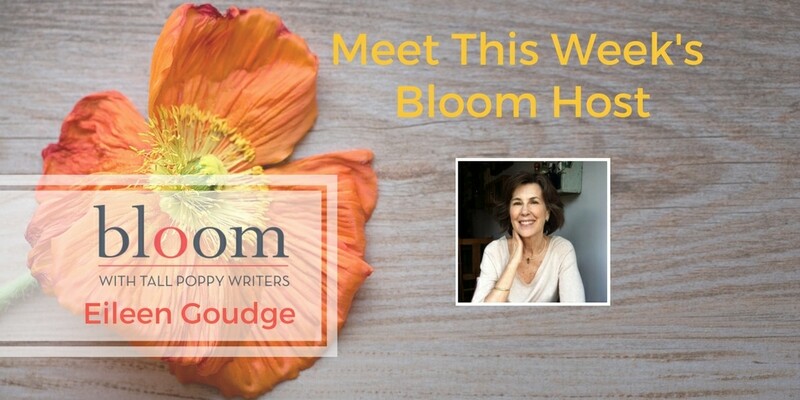 This week on Bloom, join Eileen Goudge for an extra special week filled with fun chats and giveaways. Wednesday–Valentine’s Day–will be all about romance (and a featured recipe!). Then Eileen’s friend, Donna Ball, the best-selling author of numerous titles including two mystery series featuring canines, will join her as a Thursday Happy Hour guest. Eileen will also be giving away a copy of her own most recent title, “Swimsuit Body,” along with a related gift! 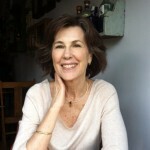 Eileen Goudge is the New York Times bestselling author of fifteen women’s fiction titles, which include GARDEN OF LIES, ONE LAST DANCE, and WOMAN IN RED. BONES AND ROSES, is the first book in her Cypress Bay mystery series. Book Two, SWIMSUIT BODY, came out in 2015. 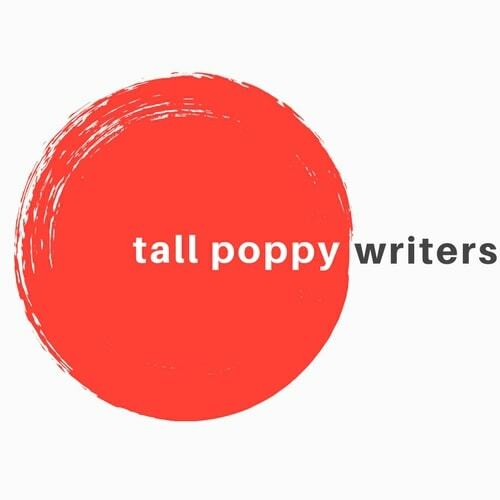 She lives in New York City with her husband, Sandy Kenyon, entertainment reporter and film critic for WABC-TV, though she’s known to disappear into the wilds with her laptop from the time to time. A favorite getaway, her hometown of Santa Cruz, California, was the inspiration for the fictional town in her Cypress Bay mystery series.